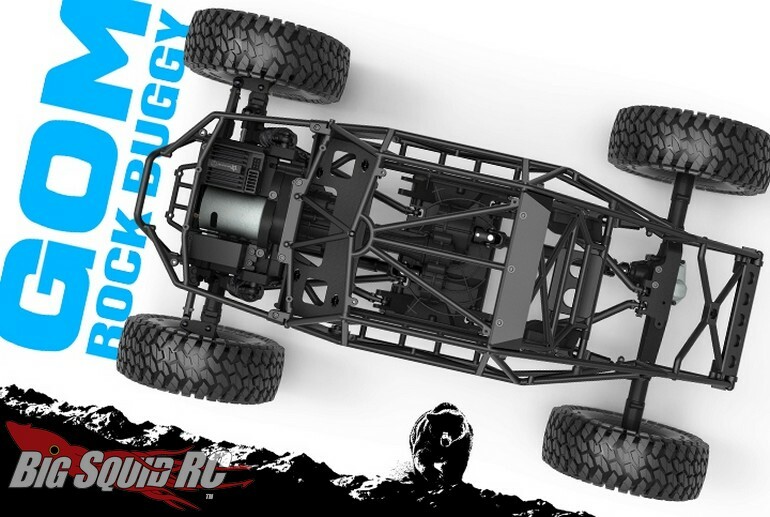 GMade GOM Rock Buggy RTR « Big Squid RC – RC Car and Truck News, Reviews, Videos, and More! 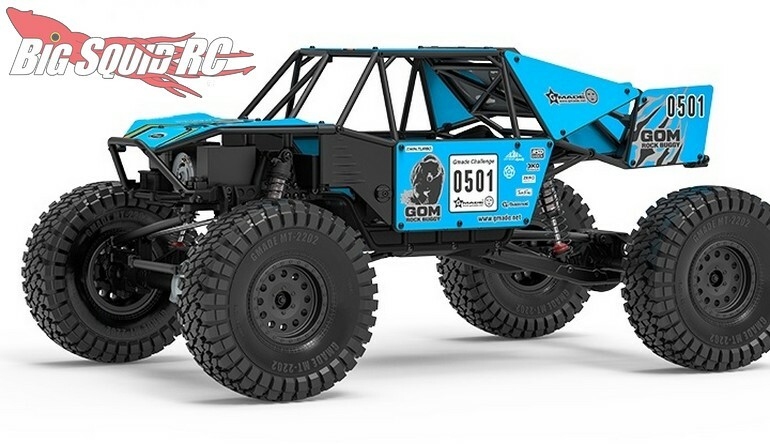 Coming soon from GMade is the RTR version of the GOM Rock Buggy. 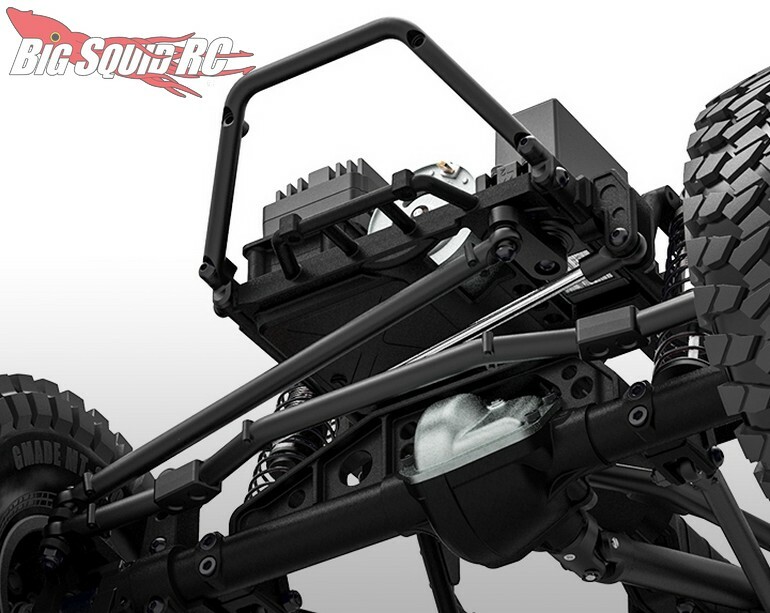 The RTR comes completely pre-built but ships with a clear body so you can put your own paint scheme on the rig. 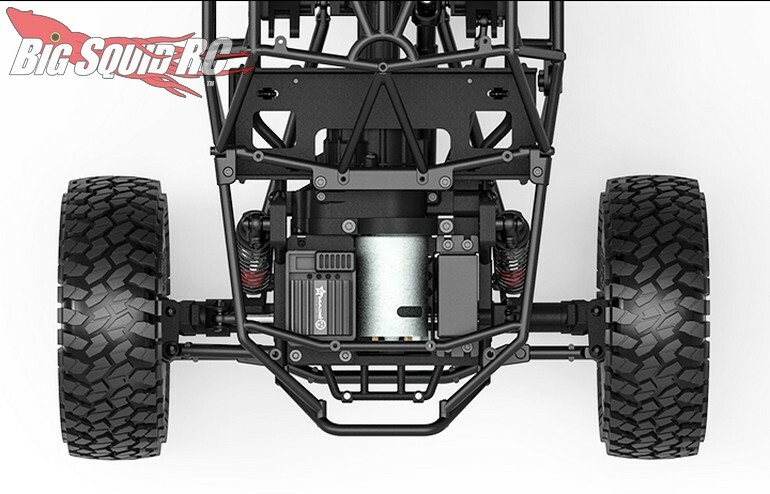 The GOM RTR is slated for street pricing of $389, it has a part number of #GM56010, and full details await you After The Jump. 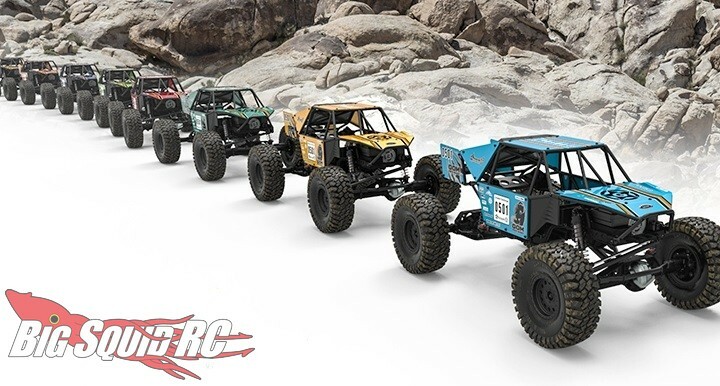 Click Here to read more GMade news on BigSquidRC.